Wind, Water and the Moon Piano Recital – ArtsLIVE!  Following a successful performance in Ashland, Virginia, ArtsLIVE! is proud to present James Doering in recital of “Wind, Water and the Moon,” music inspired by nature and the stars. A reception follows in the fellowship hall of the church where attendees will have a chance to meet the artist. James M. Doering is Professor of Music and Chair of the Department of Arts at Randolph-Macon College, where he teaches music history, music theory, and organ. He is a former Higgins Teaching Fellow and 2007 recipient of the United Methodist Church Award for Excellence in Teaching. 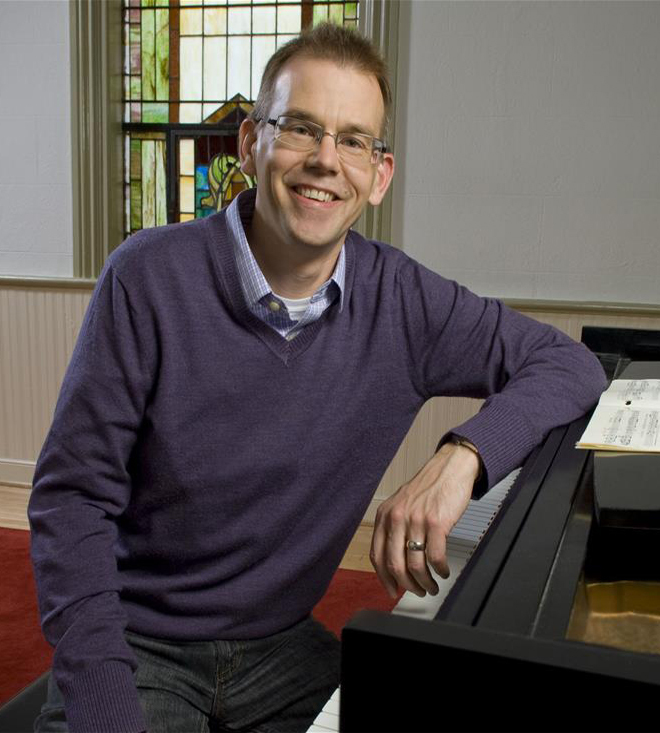 He holds a Ph.D. in musicology from Washington University in St. Louis, a Master of Music in piano from the UNC-Greensboro, and a Bachelor of Music in piano from The College of Wooster. He studies film music and the American symphony orchestra, and his work appears in The Musical Quarterly, Notes, and American Music. His book, The Great Orchestrator (Illinois University Press, 2013) about music mogul Arthur Judson was an AMS-75 awardee and a 2014 finalist for best research in classical music from the Association for Recorded Sound Collections. His silent film work was featured at the National Gallery of Art in Washington, D.C., where in 2008 he performed the original score to Enrico Guazzoni’s Antony and Cleopatra as part of the Rome To Ruins exhibit. As a pianist, Doering’s training includes private studies with Ruth Edwards, Daniel Winter, Barbara Hill, and Seth Carlin, as well as master classes with Robert Weirich, Rob Kapilow, and Roger Muraro. Doering was principal organist at Duncan Memorial United Methodist Church in Ashland, Virginia from 2000-2014.